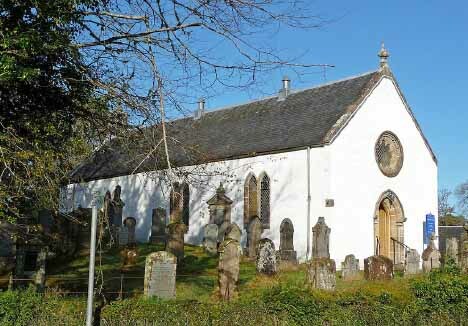 Kilfinan Church dates back to before the Reformation and houses the Lamont vault which contains an 11th century cross and interred remains of the clan's chiefs. The 11th century cross, inspired by the Iona Cross, is alongside burial stones and other fine pieces of early Christian stonework that date as far back as the ninth century. The church was rebuilt in 1759 but bears much of its original layout with its low ceilings and long and narrow aisle.